Divorce is never easy or expected. 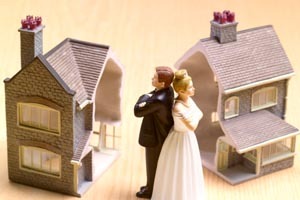 Are you facing or thinking of getting a divorce, and concerned about your future? Divorces can be painful and emotionally draining. Fortunately, Phillips Divorce Law is here to work on your side to get the fair result you deserve. With over 30 years of extensive knowledge and experience being a litigator with a focus of family and child welfare litigation, John E. Phillips has seen it all. Phillips Divorce Law is on your side to protect you and your family. Let us help you achieve your goals. Are you facing criminal charges? It is crucial that you seek legal advice right away. John E. Phillips has over 30 years of experience since his first criminal trial. Hire John to put this expertise to good use and help you get the results you need. Have you found yourself in a legal dispute but do not want to go through the battle of going to court? John E. Phillips can help and has an abundance of experience as an arbitrator and has had great success in doing so. If it does not need to go to court, this is the route to go. Contact us for additional legal services and representation for immigration and civil claims. For all other matters, receive a free consultation and our team will help you get the results you need. None of us plan to be in a legal bind that’s why John is here, to get you through your challenges with a calming approach and get you what you truly deserve, while remaining objective and compassionate in all situations. John has been practicing law for over 30 years and brings a wealth of knowledge and experience to the practice of law. John has primarily been a litigator during his career with a focus on family and child welfare litigation along with criminal and civil matters. 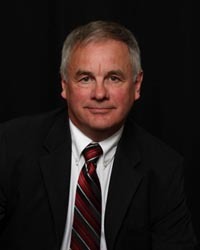 In addition to his wealth of litigation experience, John is trained in interest based conflict resolution and has extensive experience as an arbitrator including 6 years as the past Chair of the Law Enforcement Review Board in Alberta which hears appeals on disciplinary matters involving police officers. John has been trained in collaborative family law and always seeks to find a timely resolution to his clients’ disputes. He is a fierce yet compassionate advocate; personifying the iron fist in the velvet glove who fights tirelessly on behalf of his clients. Going through a divorce can be difficult, confusing and upsetting. 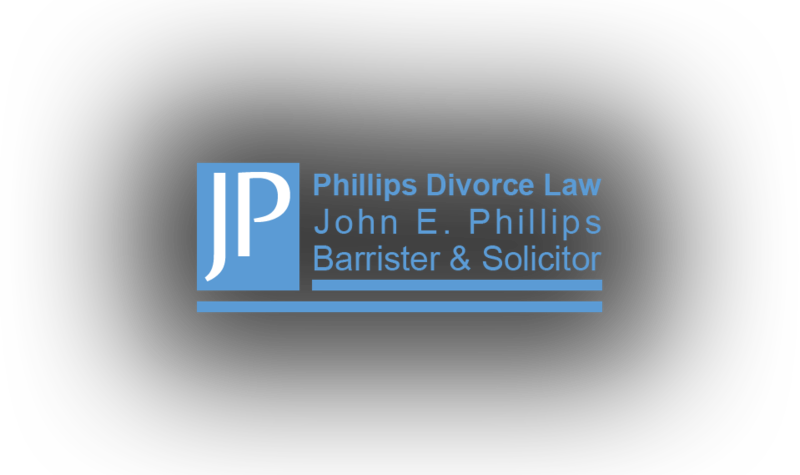 John E. Phillips is considered one of Calgary’s top divorce attorney’s. With over 30 years of experience in divorce law, there is nothing that can surprise John. John is quick on his feet and always ready to protect your rights! 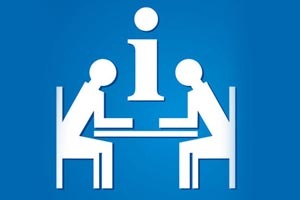 There is a substantial amount of legal processes and information that go into a divorce case. John E. Phillips is here to listen to you and advise you on your situation. Divorces can be very stressful. Phillips Divorce Law wants to answer the questions you have and take some of your stress away by providing you with a free divorce consultation in Calgary. 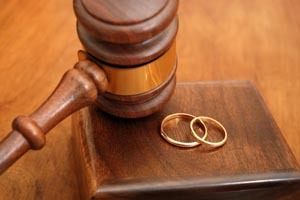 Before filing for a divorce it is best to consult a Calgary divorce lawyer. This will inform you of the steps to take and how to protect yourself in the best possible way. You are not alone in this process; John E. Phillips is here. Take control of your life and protect your rights with John E. Phillips today.